Are you in a hurry? 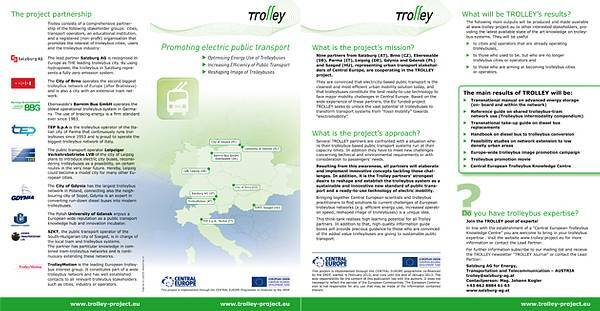 Download the TROLLEY project leaflet and you'll get a quick overview of everything worth knowing about the project. Download the TROLLEY project flyer!